Elle Macpherson swears by it. Demi Moore raves about it and Jennifer Aniston uses it to breathe new life into her skin. Now the latest 'Nora Bode OXYjet' facial which is adored by the Hollywood A-list is now coming to Worthing. After 20 years of research by two German doctors comes the very latest alternative treatment to cosmetic injections and surgery. OXYjet is the world’s most effective oxygen system available, it works using pulses of pure oxygen pressure to harmlessly shoot 'BEAUTY-TOX' which is a special blend of active ingredients deep into the lower levels of skin. This amplifies the collagen within the skin, filling lines and wrinkles, for a smoother, softer complexion. This treatment is suitable for men and women who want to stay young looking without resorting to Botox and other cosmetic injections. 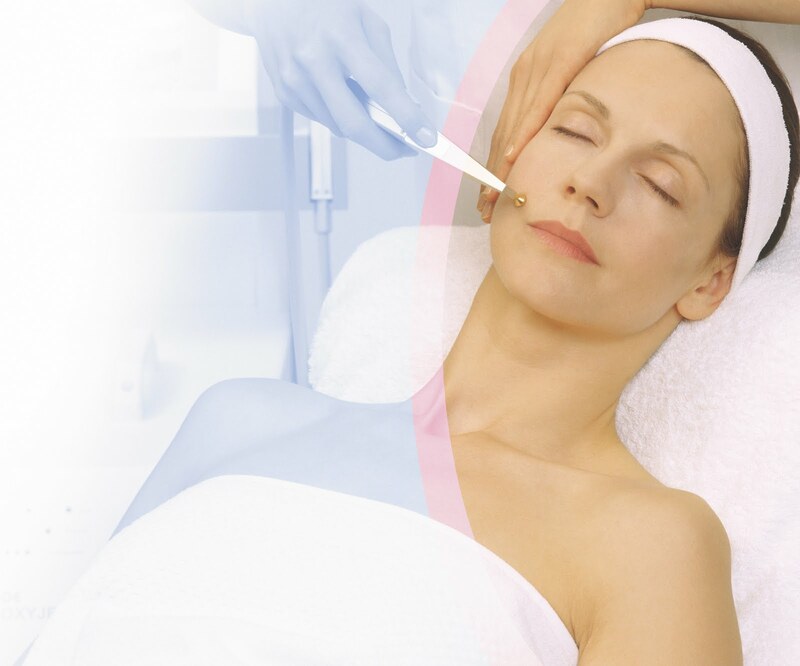 The BEAUTY-TOX treatment is applied using the Nora Bode OXYjet. Using pulsed oxygen pressure, the special active ingredients penetrate to the bottom ‘Basal Layer’ of the skin. BEAUTY-TOX does NOT paralyse the facial muscles or alter facial expressions; the high concentration of the relaxing ingredient used reduces the muscle contractions responsible for the formation of lines and wrinkles on the forehead, and around the eyes and mouth. This treatment is completely painless, harmless and completely natural. What is the best age to start with the BEAUTY-TOX treatment? All ages will benefit from BEAUTY-TOX treatments, but if possible, it is suggestive to start in the mid 20s to prevent premature ageing. You will notice an instant result after just one treatment so these facials are great before a special occasion to give you skin a quick boost. If you are looking for lasting results a course of five treatments is recommended along with homecare products and regular ‘top-up’ treatments every 6-8 weeks. All our courses of treatments include the home care products you will need to get the very best results. The results can last up to 6 months, but this relies on the continuous use of the home care products and regular ‘top-up’ treatments every 6-8 weeks. This seems to be a good alternative to the botox treatment for skin rejuvenation but is it effective for 30s and above age?